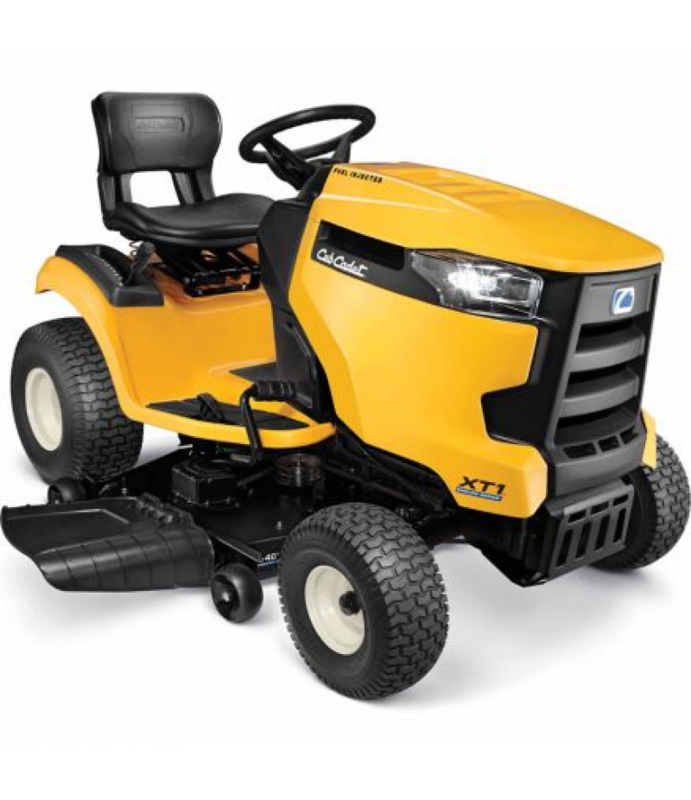 The advanced cutting system of the Cub Cadet XT1 LT46FAB EFI Riding Mower features a fully welded fabricated deck for unsurpassed performance - perfect for larger properties. The mower is equipped with the new Cub Cadet Certified .. The advanced cutting system of the Cub Cadet XT1 LT46FAB EFI Riding Mower features a fully welded fabricated deck for unsurpassed performance - perfect for larger properties. The mower is equipped with the new Cub Cadet Certified Electronic Fuel Injection Engine that helps save fuel and requires less maintenance.